Trying to rub off the stains and spills on your woven or oriental rugs will not only damage the rug’s fibers, but it will also worsen the stains. The fastest and safest way to fix any spillage or stain is through blotting. Blotting the stains out with the use of a dry towel or a few thick paper towels will prevent them from spreading to the other parts of your oriental rug. This method will also keep you from causing any serious damage to your rug’s fibers. Repeat the process of blotting until the liquid is fully absorbed by your towels. More often than not, people tend to forget about the backside of their oriental rugs when they’re cleaning them. 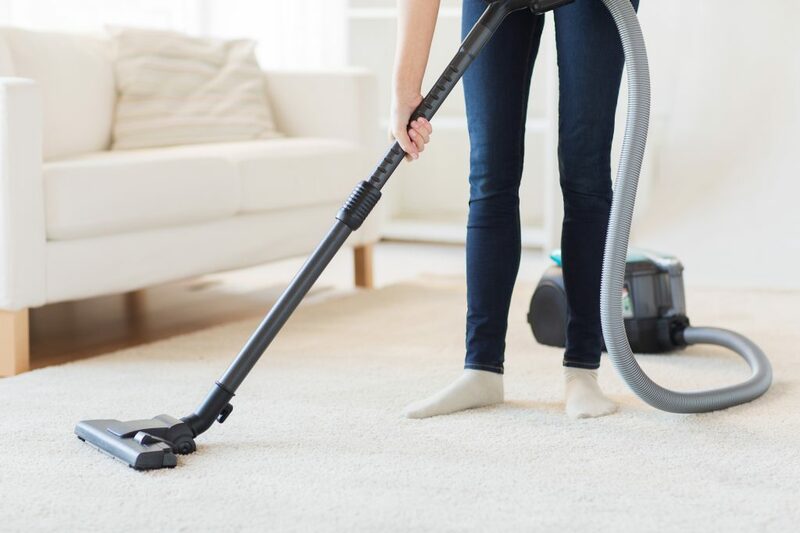 Although no one really gets to notice the dirt that has accumulated in the bottom layers of your beautiful oriental rugs, you’ll still need to vacuum it at least once in a month. Doing so will not only cause your rug to last for a long time but taking the dust out will also make it look even more gorgeous. Looking for Oriental Rug Cleaning Supplies Florida? 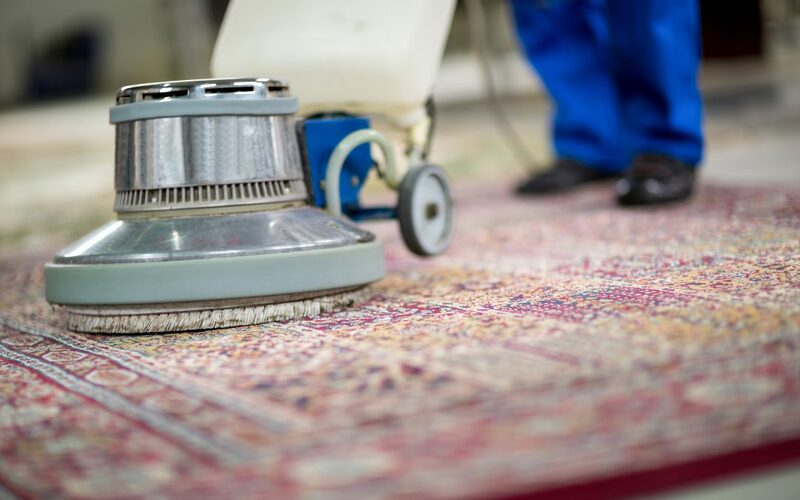 When it comes to keeping your oriental rug clean, you can count on Excel Cleaning and Restoration to provide you with high-quality oriental rug cleaning supplies Florida that will best suit your needs. Contact us today!